Enjoy the extras at the Cambria Hotel White Plains - Downtown in White Plains, NY near the Westchester County Airport, PepsiCo, Mastercard, Heineken, J.P. Morgan and the IBM headquarters. 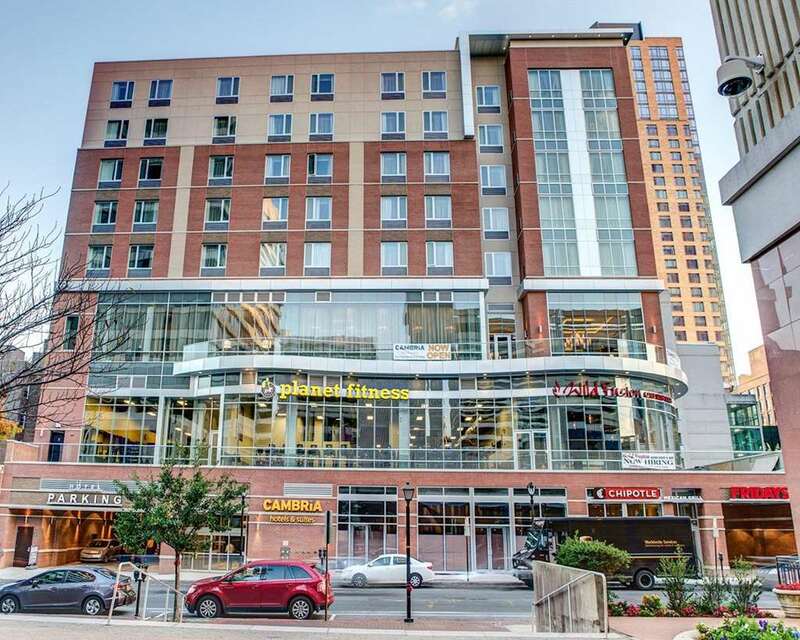 Our downtown White Plains hotel offers free WiFi, free airport transportation and shuttle service within a 5-mile radius, a restaurant, a fitness center and an indoor pool. Each guest room includes a flat-screen TV, pillow-top mattress, microwave, coffee maker, hair dryer, a spa-like bathroom and more. Book today and take advantage of all that we offer. Also, earn rewards, including free nights and gift cards, with our Choice Privileges Rewards program.